Cleanlites is a long-time partner of local, state, and federal government agencies helping to dispose of various IT equipment and eScrap. Cleanlites work hand in hand with governments and contractors for secure destruction of IT assets and obsolete electronics. With locations across the country, and federal and local certifications, Cleanlites proudly provides nationwide waste management services. 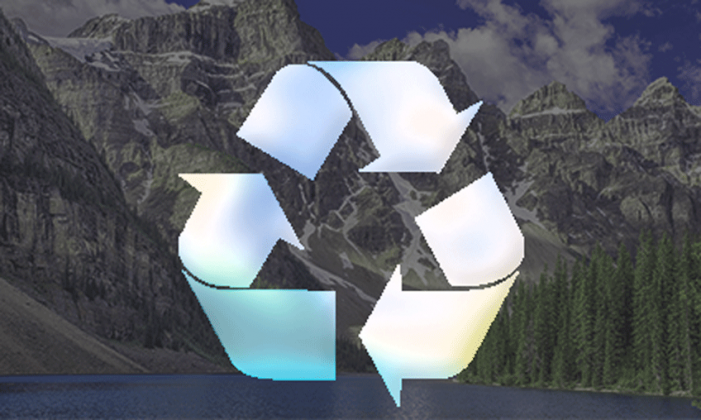 Cleanlites has helped government and military facilities recycle light bulbs, batteries, ballasts and much more. Making sure these items don’t end up in a landfill causing adverse health and environmental impacts is a priority. 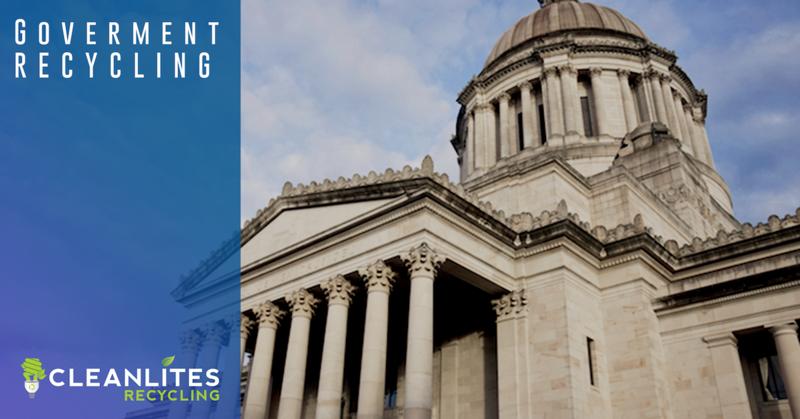 To learn more about Cleanlites’ government recycling capabilities, contact a team member today. Cleanlites has remained steadfast in our pledge to reduce harmful electronic waste in landfills and properly erase and dispose of data storing devices like cell phones, hard drives, printers and tablets among many others. We stand behind the promises of our R2 RIOS Certifications and make sure each waste stream is properly disposed of.